The first ever Sod Poodle to reach the majors earned the honor this week. 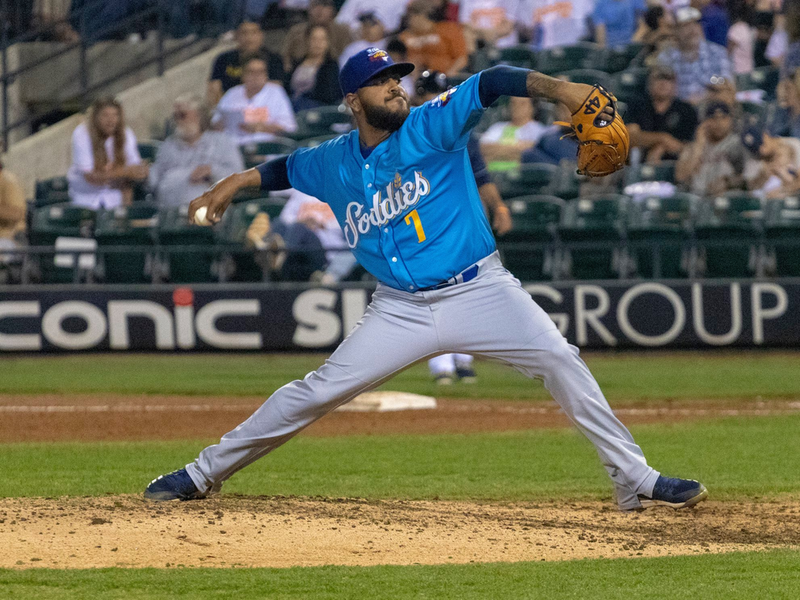 This week, Pedro Avila became the first Amarillo Sod Poodle player to reach Major League Baseball, being called up to the San Diego Padres this week. Avila made his first start against the Arizona Diamondbacks this week, allowing just one run through a little over five innings. The Padres ended up beating the Diamondbacks 7-6 in that contest. Not only was the game notable as being the first to feature a Sod Poodle reaching the MLB, but it was also Avila’s first major league start.